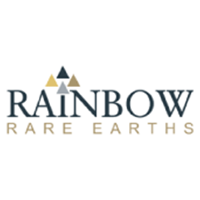 Rainbow Rare Earths Ltd (LON:RBW) CEO Martin Eales talks to DirectorsTalk about its audited results for the 12 months ended 30th June 2018. Martin summarises some of the achievements that have been made during the period, updates us on sales, the new production from Murambi, how the exploration front is progressing and what shareholders should be looking out for over the coming months. Rainbow Rare Earths Ltd’s focus is the Gakara Project in Burundi, one of the highest in situ vein grade (47%-67% Total Rare Earth Oxide) rare earths projects globally and the only African producer.